If you are a fishing enthusiast and are looking for your next high quality, lightweight fishing reel, look no further than the Shimano Stradic CI4+ 2500 FA Spinning Reel Front Drag. This fantastic reel is stronger than previous models, giving you the chance to fish with confidence. 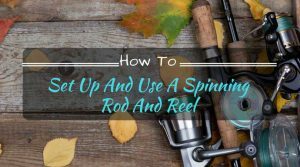 If you are new to fishing and want to purchase a good, long lasting spinning reel, this is a great model to pick up. If you are an experienced fisher and are looking to replace your current spinning reel with something more durable, sturdy, and of a well known brand name, then the Shimano Stradic CI4+ spinning reel is a great investment that you will be able to count on for years to come. The Shimano Stradic CI4+ 2500 FA Spinning Reel is loaded up with exciting features that will make your next fishing trip even more thrilling. With a lightweight feel that will allow for longer fishing without hand fatigue, this reinforced carbon fishing reel will make for a great purchase for those who like to spend longer hours fishing. Since the CI4+ stands for the 4 electrons in a carbon atom, this carbon atom fishing reel is stronger and lighter than ever before. 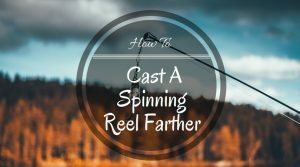 The reel is twenty percent lighter than previous models, while the strength has been increased by 250 percent overall, making it ideal for catching the big ones! 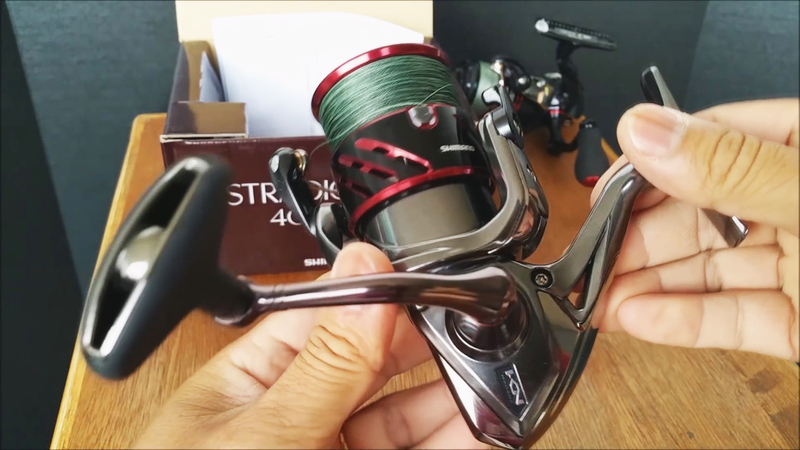 Since the weight has been decreased and the strength increased, the overall preciseness of the reel has also been improved, making this fishing reel have an accuracy like you’ve never had the ability to fish with before! 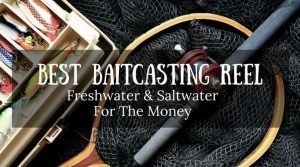 The fishing reel is designed for both freshwater and saltwater use, giving you the ability to fish in lakes, streams, ponds, and even ocean waters. 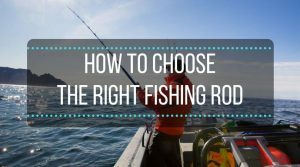 If you find yourself taking fishing trips to a variety of different fishing locations, this is an ideal fishing reel for you – you won’t have to purchase a specific fishing reel for saltwater use, and then another just for freshwater use. The Shimano Stradic CI4+ 2500 FA Spinning Reel will take you wherever the fish do! This heavy duty constructed fishing reel is perfect for those who do a lot of fishing, and will definitely hold up to heavy use. Made from carbon fiber instead of metal, this fishing reel won’t rust on you, so you needn’t worry about getting it wet during your next fishing adventure. The rounded handle grip makes it much easier and more comfortable for extended use, as well, and it is easier to grip than other designs on the market, making you able to catch the fish every time. The frame of the reel is made from carbon fiber and is all one piece, with an aluminum handle. The reel is created for both right and left hand usage, so there is no need to worry about purchasing the wrong reel for your grip. Simply unscrew the crank, attach it to the other side, and tighten it to create the perfect grip for you! The Shimano Stradic CI4+ 2500 FA Spinning Reel is ideal for catching larger fish, as well – it is perfect for those who enjoy bass fishing, and can hold up to the task of catching multiple large fish in a row. Shimano Stradic CI4+ 2500 FA Spinning Reel is well worth the money if you plan on spending a lot of time fishing. 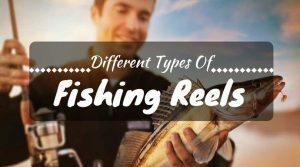 With all of the splendid features in this high quality fishing reel, it is definitely worth checking out, especially if you are an avid fisher who loves to spend time outdoors. The attractive appearance of this fishing reel is also a selling point, as is its lightweight and durable carbon fiber construction. 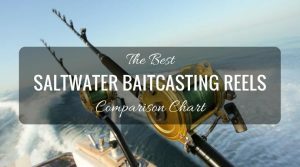 With so much of an increase in strength, it can hold up to the toughest of fish when you choose to go saltwater or freshwater fishing. 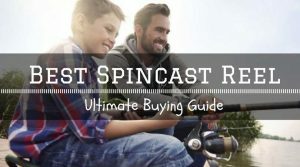 Whether you are looking for a new fishing reel to replace an old model, or if you are looking into choosing a quality reel for the very first time, the Shimano Stradic CI4+ 2500 FA Spinning Reel is definitely worth a look.